Alltech Australia , expert in animal health gives advice on the prevention of mastitis in dairy herds. Mastitis is an inflammatory reaction of cow udders to infectious or mechanical injury. 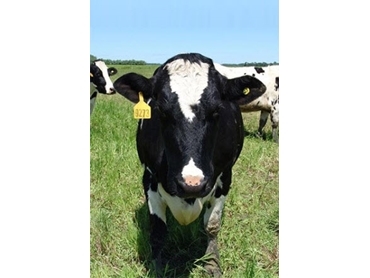 Infectious mastitis is caused by bacteria and may be caused by environmental challenges or by cow to cow (contagious) transmission. Mastitis is one of the most costly and common diseases that effect dairy cattle, costing approximately $230 per cow annually. 70 per cent of this cost is as the result of milk production loss. Alltech recommends the introduction of Yea-Sacc1026, its live yeast culture, in dairy herd diets to help boost immunity. Contact Alltech for more information on the prevention of mastitis and to find out about its nutritional products.